What is PhoneOSthoughts… Ouatte ize fonoesse-sotsse? 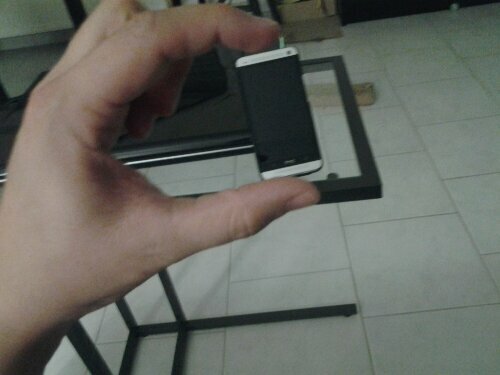 I have to admit that my first impressions regarding HTC’s One Mini were not the greatest. After having gotten my dirty hands on a Samsung Galaxy S4 Mini, which had seemed very good, I laid weary eyes on this plastic edged device. That being said, after dropping my HTC One and observing that the aluminium shell was dented on one corner, and that despite my flip cover, the One Mini’s plastic frame seemed a little friendlier already. But my sudden change of heart can be attributed to one factor: THE COLOR! It’s as simple as that: similar color to an iPhone 5C, but waaaaay cuter (question of taste -and my aversion to iOS- I guess)… And 200€ cheaper if I am not mistaken (OK, this is not a question of taste). To come back to the title: I had been quite disappointed with the dreadful screen quality on the One S and by how slow it could get. We shall see in the future if the One Mini gets slow, but for now, despite the lack of evolution in the hardware specs (Ram and CPU did not increase between One S and One Mini), Sense 5.0 being a little lighter -which I still hate by the way- I dare hope that the lags affecting the One S won’t affect the Mini [Actually, my wife proved me wrong after 4 months of use]. Finally, I am still very impressed and happy about the double-speaker Boomsound and the low-light photos. The front facing camera is also way better than that of the One S, which was really in disgrace compared to the One X. So the Mini is much closer to its bigger brother than the One S was to the One X; and this is good news. 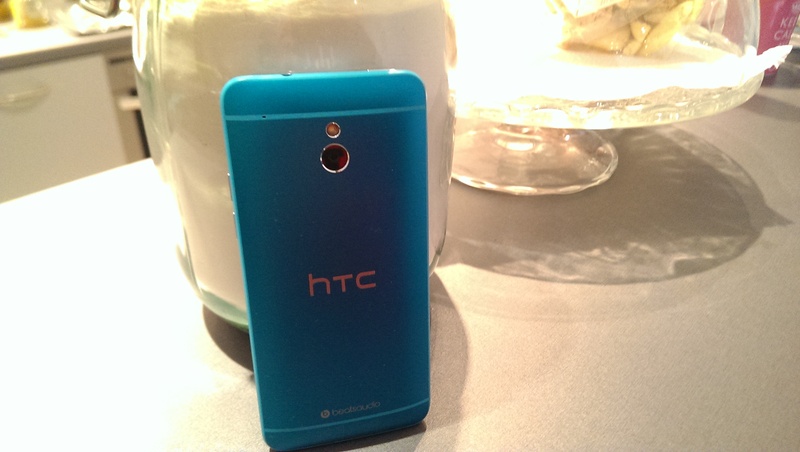 The HTC One Mini is thus a quite honorable Mini, with arguments to face the S4 Mini… And makes a good impression. At least if you only compare to Minis… And not to… Compacts… Catching my drift? Sony Xperia Z1 Mini? I felt that phone was going to change the game. And as far as I am concerned, they did. I do hope the public will react well to it so as to show all the others that there is a market for 4.3″ flagships… Let’s hope that HTC will follow Sony’s lead and manufacture not an All New One Mini, but an All New One COMPACT!! Tester un mobile… C'est moins cher par procuration!